David Law has continued his impressive progress within the sport by gaining playing rights on the European Tour for 2019 through his Top 15 Order of Merit finish in the Challenge Tour’s rankings. Placed 12th at the beginning of the season-ending event, David began his week at the Grand Final well. 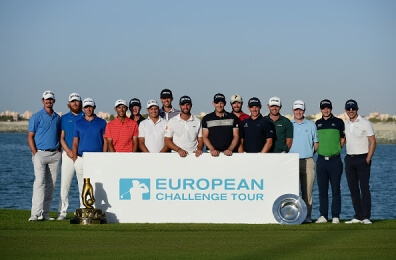 Six-under after 36 holes, David was cruising but ran in to a little trouble over his final two rounds – in the end his top 25 place secured him the 14th European Tour Card (15 are available) with season earnings of 108,107 Euros. On a brilliant day for the Scottish players – David qualified alongside Grant Forrest, Liam Johnstone & Robert McIntyre ensuring the number of Scots competing on the European Tour next year will be boosted by at least 4 – David completed his transition to the top level of golf after 5 years on the Challenge Tour.  Everyone at the Paul Lawrie Foundation (and Paul Lawrie Golf Centre, where David is attached) is immensely proud of David’s achievement and wish him all the best for his Rookie Year on the European Tour!